Happy Monday to you all! 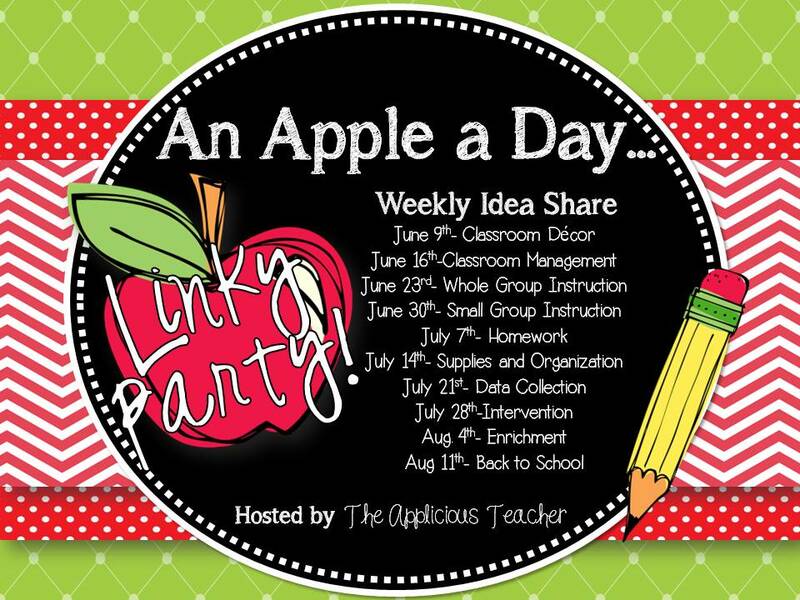 🙂 I am once again linking up with Leigh over at the Applicious Teacher for her ‘Apple A Day Linky’. Today’s topic is…data collection. Ahh the riveting topic of data collection! It’s what we all love to do, right? Not hardly! :/ Over the years, the way I do things has had to change because my data points are different depending on what grade level I am teaching. I like to use excel for data collection because it’s so versatile! I have tons of different spreadsheets…some are more involved than others, but…for today, I’ll share some things that I did recently that were really helpful. 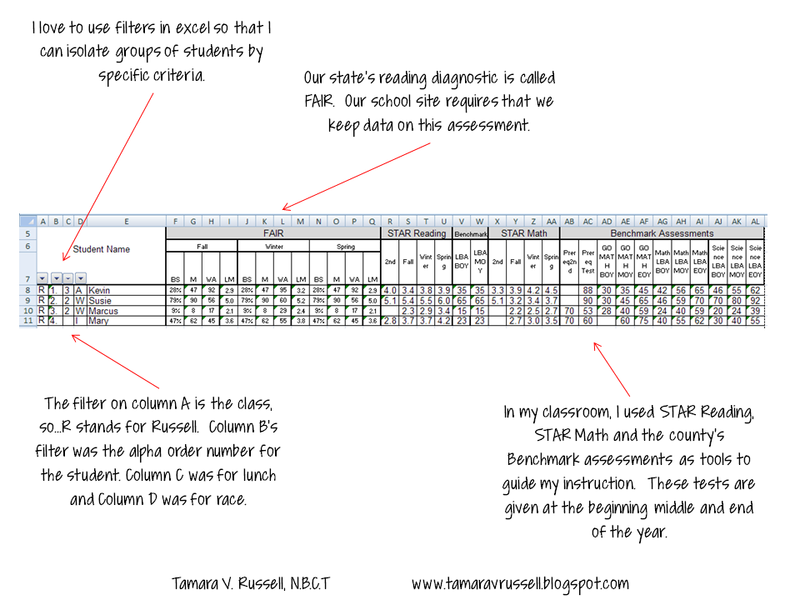 Whenever you’re collecting data…make sure that you are verse in the assessment tool and how the students are being measured so that the data is something you can use to inform your practice. 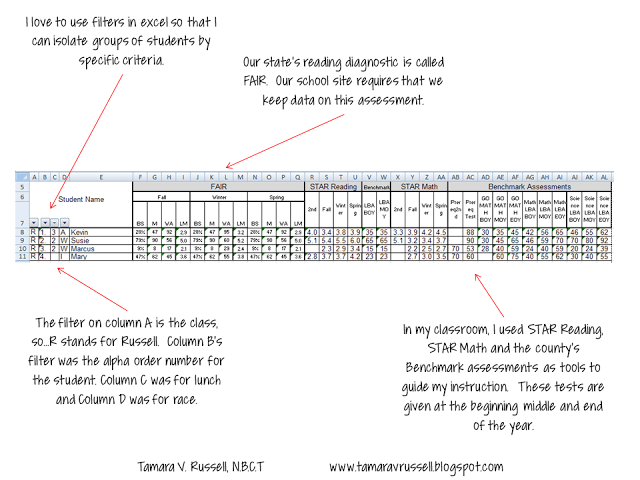 This is a snapshot of a type of document I created to store data for my third grade class two years ago. I had thirty-three students. I team taught with a great teaching pal of mine. She taught the reading and language arts, I taught the math, science and social studies. We wanted a one stop shop for all of our data, so I created this excel spreadsheet to house it all. I added filters so that we could filter the classes out by teacher, race, or socio-economic status. You can imagine that all of that data could be fairly overwhelming at times! 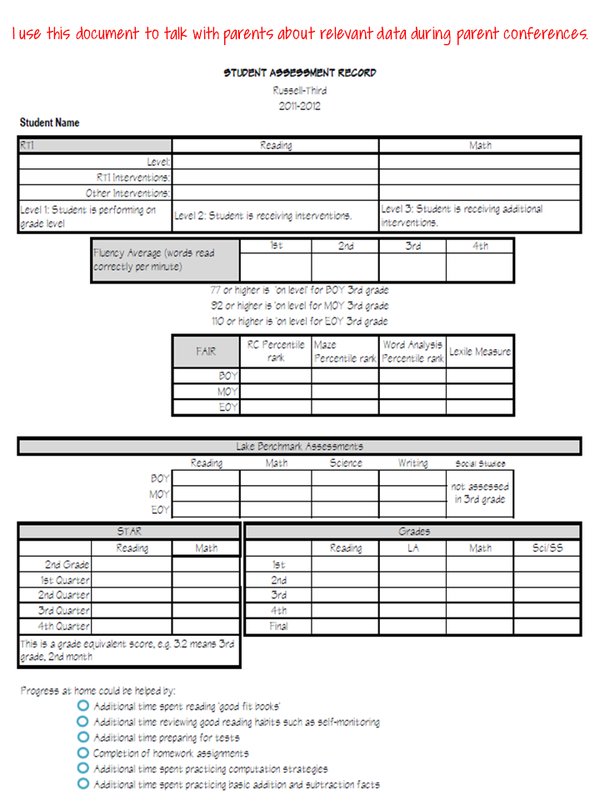 So, I created an extension document where all of the information in the class could be sent to individual sheets. I used those sheets to talk to parents during conferences. Because I stored the sheets electronically, I was able to add to the sheets for future conferences. In first grade, I have fewer data points to keep track of, so, I just print a class report for each diagnostic and slip it into my planning binder. I’ve just wrapped up my data collection binder, a set of math assessments and an incentive chart for math strategies. I’ll be working on some future posts to share them with you soon. Previous Post: « Let’s Get Acquainted: New Teacher Advice!